2018 Kentucky Youth Hoopfest will consist of 4 divisions with grades 3rd through 6th competing at the FO Moxley Center & Kummer Little Recreation Center at Bowling Green Parks & Recreation . Each division will consist of up to 8 to10 teams with a maximum of 12 players on each roster. Our mission behind the 2018 Kentucky Youth Hoopfest is to give our student-athletes exposure to elite competition from all areas of the state of Kentucky. 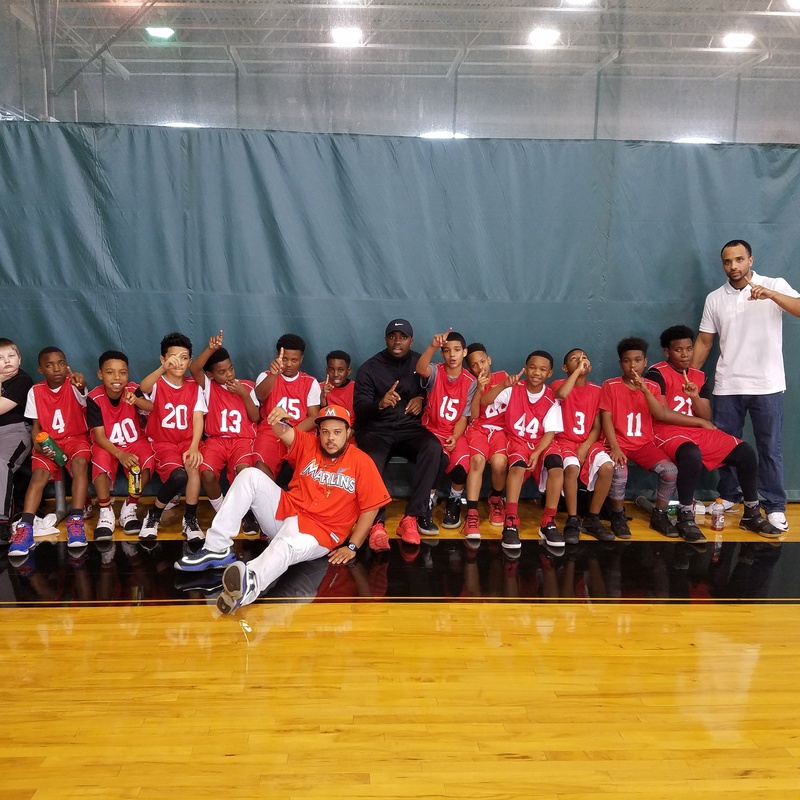 In the BG Rising Stars program we teach fundamentals, sportsmanship, dignity, and respect, all while enhancing work ethic through various basketball activities.